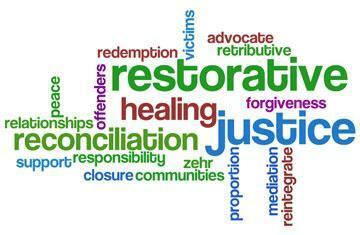 When offenders try to make right the wrong they have done, justice is restored. Sometimes crimes are committed against the school, for instance, graffiti, vandalism, or theft. 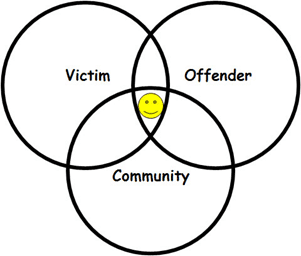 Crime violates people and relationships, justice should identify needs and obligations so that things can be made right. These roles include practicing empathy, active listening, and empowering others. Mediations usually occur after school hours either on campus or another public community location, such as the Community Center. Being a member can benefit a child’s resume and college applications.